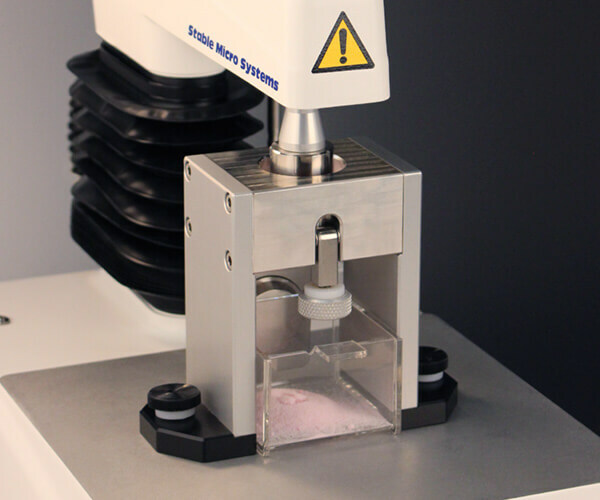 Let us show you a range of possibilities for measuring textural properties of powder and granule products with a texture analyser. 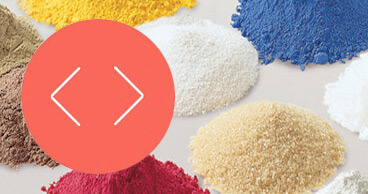 Anyone who handles powders on a regular basis will know how influential their physical properties are on the speed of a production line, storage capabilities or the ease of manufacture of, for example, tablets. 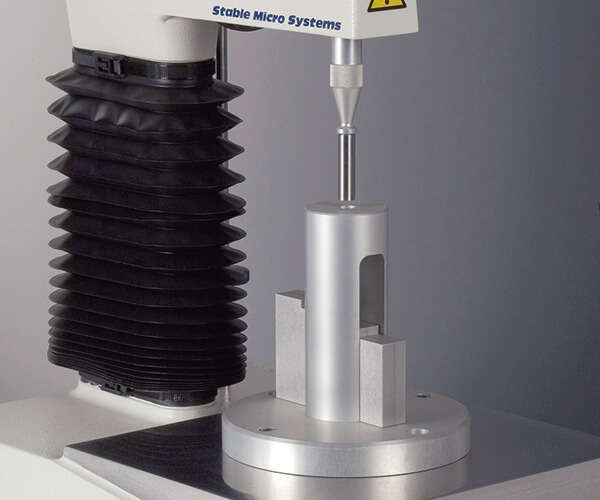 Stable Micro Systems will leave you fully equipped to measure any property you need, be it unconfined yield stress, powder caking, granule friability or product cohesion. 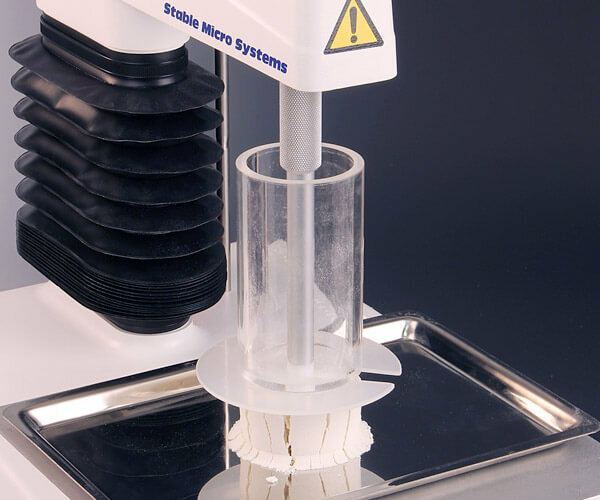 When coupled with a Powder Flow Analyser, the Texture Analyser gives you an even more comprehensive range of testing solutions for both your powders and end-products which is unrivalled. 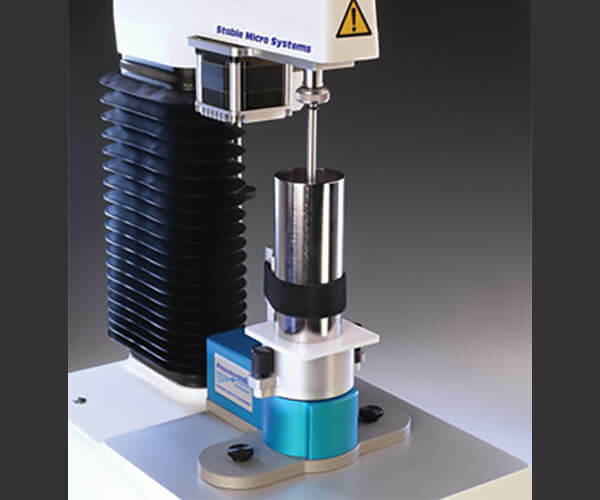 Users can experience a suite of well established testing possibilities such as uniaxial compression with the Powder Compaction Rig, diametral tablet compression using cylinder probes and granule compressibility using a Granule Compaction rig. 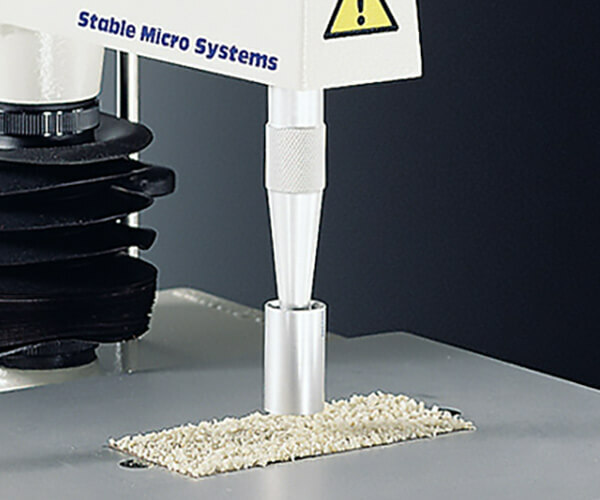 Single particle mechanical strength and progressive swelling/disintegration of granules or pellets benefit from a distance resolution of half a micron. On the production line, test methods can be employed to assist in formulation development, quality control and checking for variation within or between batches. 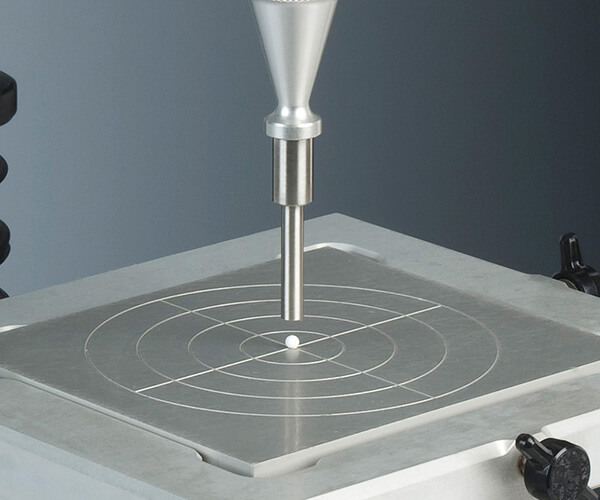 A wide range of POWDER AND GRANULE PRODUCT test methods is built into Exponent Texture Analyser software and will automatically load at the click of a button. We help make your testing quicker to access and the analysis of your product properties already prepared for you. 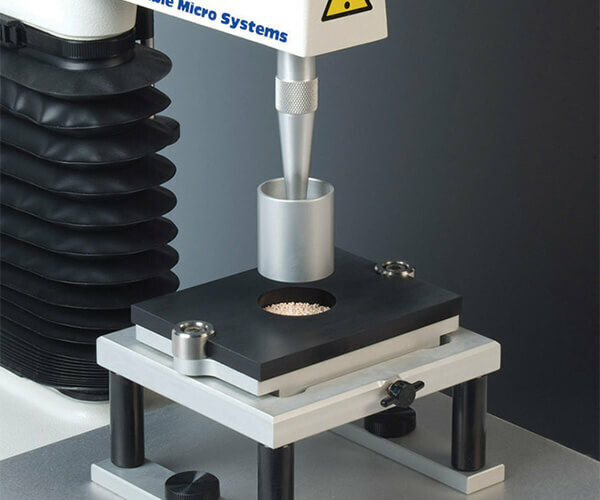 When the test solution didn’t exist we went ahead and developed it – the Powder Flow Analyser and Unconfined Yield Stress Measurement System are classic examples of our developments. 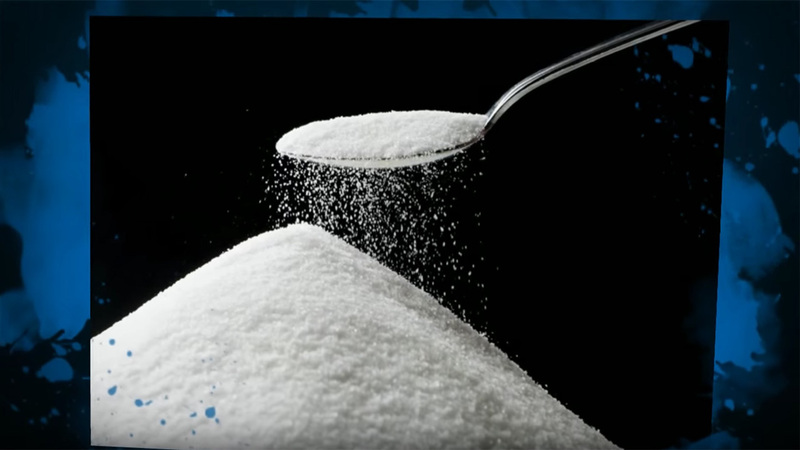 No one is more dedicated to measuring the physical properties of powder and granule products from start to finish to provide the most complete testing solution – but don’t just take our word for it, read an example of what our customers have to say. 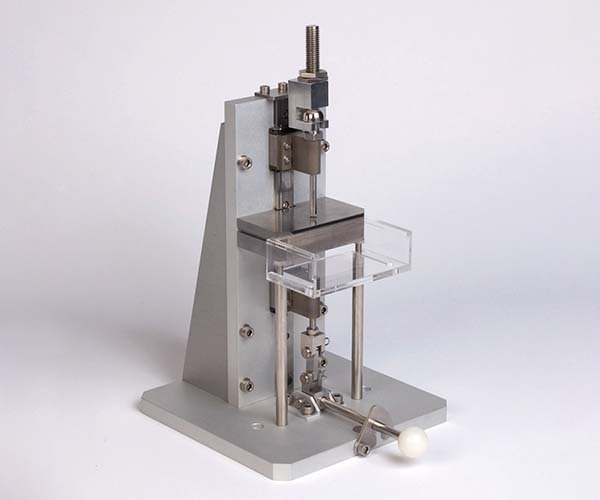 A selection of special attachments and typical measurements which are commonly used in this application area are shown below, although this does not necessarily include the complete range available for the testing of powder and granule products. 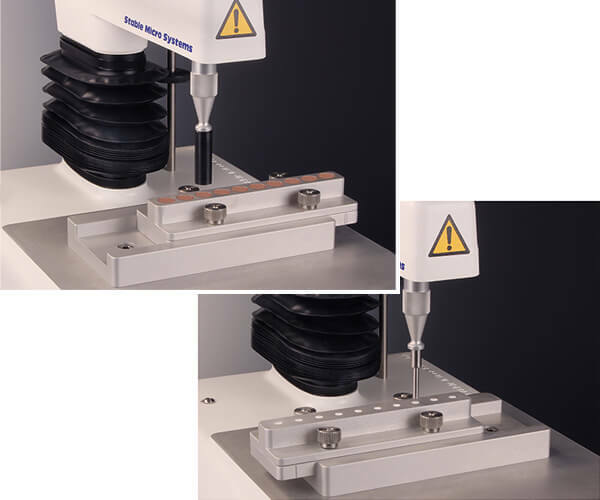 Test procedures include: compression, puncture / penetration, tension, fracture / bending, extrusion, cutting / shearing.